At 22 years old, Montreal born basketball player Nirra Fields has been through it all. 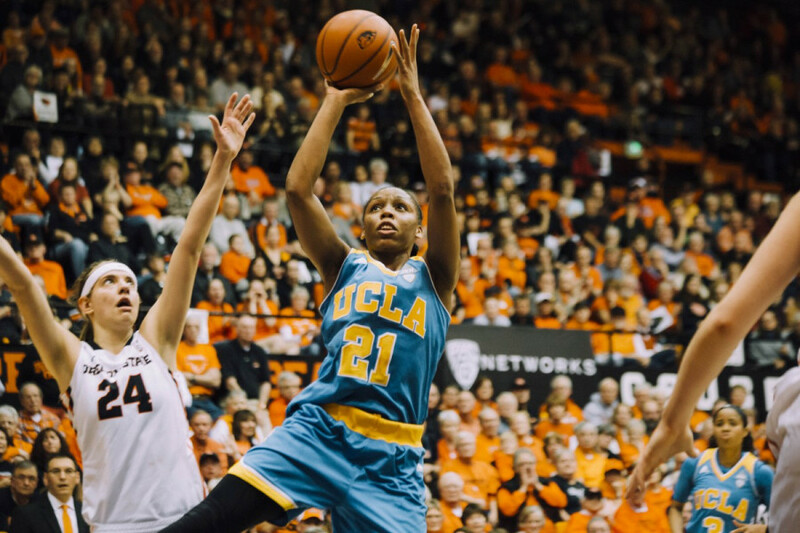 From representing Team Canada to being drafted into the Women’s National Basketball League, the UCLA Bruins guard possesses an impressive repertoire, and she’s not even in her prime yet. On Thursday, April 14, Fields was drafted into the WNBA 32nd overall in the third round by the Phoenix Mercury. The WNBA was always a dream for Fields. However, on the night of the 2016 draft, she was beginning to feel a sense of doubt. She was attending class that night, waiting for a text she thought she wouldn’t receive. Despite her uncertainty, the news that she would be playing professional basketball in the WNBA was something of a dream come true for the Montreal native. The news of Fields’ entrance into the WNBA quickly circulated. Cori Close, head coach of the UCLA Bruins who’d worked closely with Fields throughout her development, expressed nothing but joy for her star player. Fields’ attended four high schools in five years, however it was not something that troubled her. She spent her final year attending Mater Dei High School in Santa Clara, California, enjoying several accomplishments in the process, earning first team honours as well as being the first female Canadian to be named to the McDonald’s All-American Game. 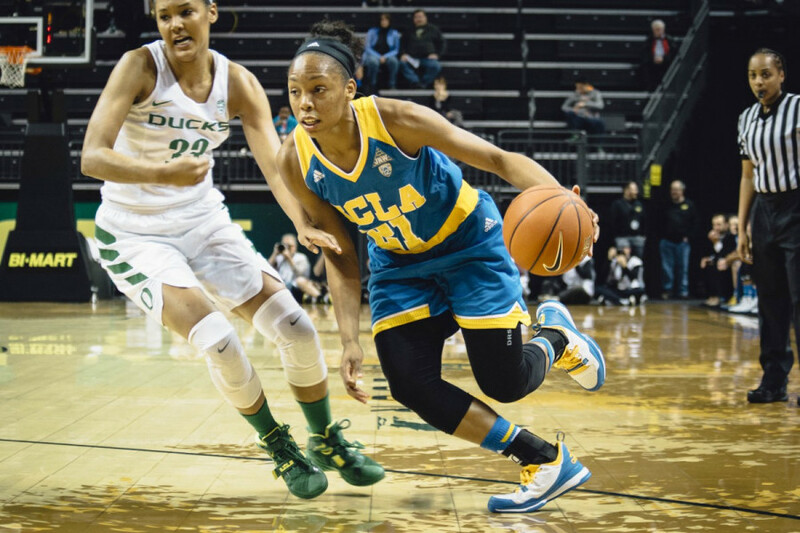 Fields subsequently joined the University of California, Los Angeles where she spent four years attending and playing for the UCLA Bruins. During her time in sunny California, she lived with former Cleveland Cavaliers and Los Angeles Lakers coach, Mike Brown. Heading into the WNBA, Fields is regarded as one of Canadian basketball’s top talents, but remains humble and focused on the task ahead. She has already competed at a national level alongside Team Canada, an experience that remains pivotal to her development. “A lot of players do not have that experience heading into the WNBA and Nirra has,” Close pointed out. In last year’s Toronto Pan Am Games, Fields played in five games en route to beating the USA and winning the gold medal. Fields’ experience with the national team has been successful one so far, but it’s also proved to be a significant learning curve for the WNBA draftee. Participating at a national level allowed her to improve her leadership qualities on the court. With the WNBA season currently underway, Fields possesses all the qualities necessary to become a success with the Phoenix Mercury. “She is come early, stay late. She’ll set the tone and be one of the first ones in the gym. That just helps everybody get better,” said Close. Close is adamant that her former star will hit the ground running and is confident that she will give everything she has to accomplish her goals. It’s her versatility and explosiveness that the Mercury will surely benefit from, but will also be sorely missed for Close and the Bruins. Having realized her dream of playing in the WNBA, Fields is now focused on furthering her progression as she begins her career in Phoenix.